Winner of 3 Academy Awards®, this sweeping epic starring Heath Ledger and Jake Gyllenhaal explores the lives of two young men who meet in 1963 and forge an unexpected lifelong connection. 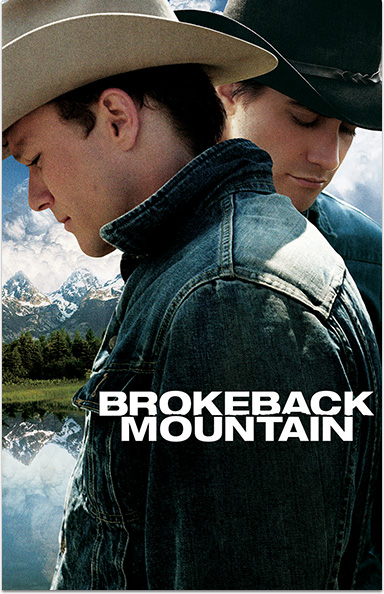 BROKEBACK MOUNTAIN © 2005 Focus Features LLC. All rights reserved. Academy Awards® is a registered trademark of the Academy of Motion Picture Arts and Sciences.